Seaton Gifts uniquely embrace fashion and technology. 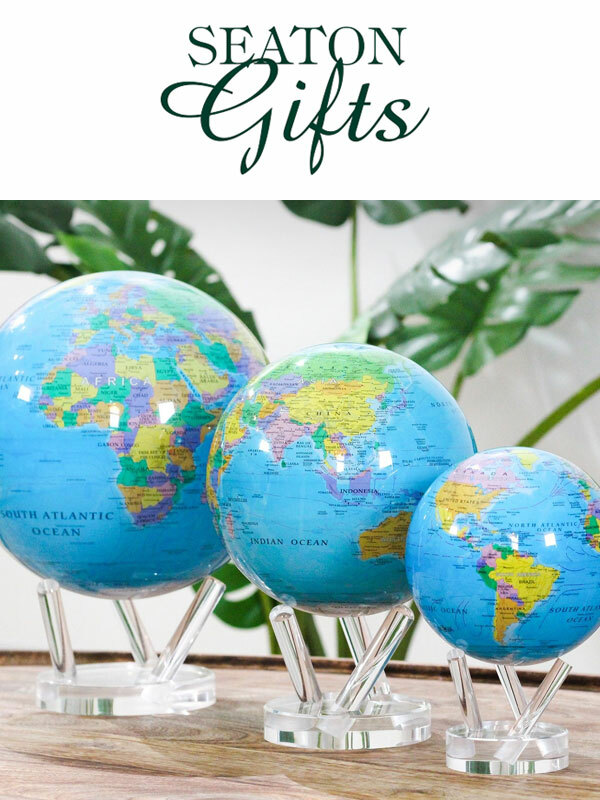 From fun cashmere jumpers, original scarves and stylish glasses cases to Octagon desk lamps, Powerbanks and Mova Globes. 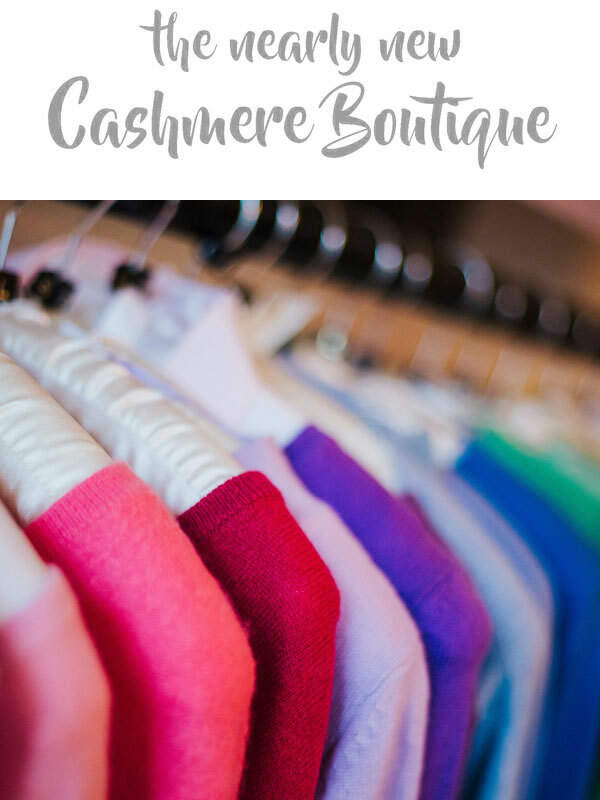 The Nearly New Cashmere Boutique offers a fabulous selection of immaculate secondhand 100% cashmere knitwear for ladies and gentlemen, all priced around £35. 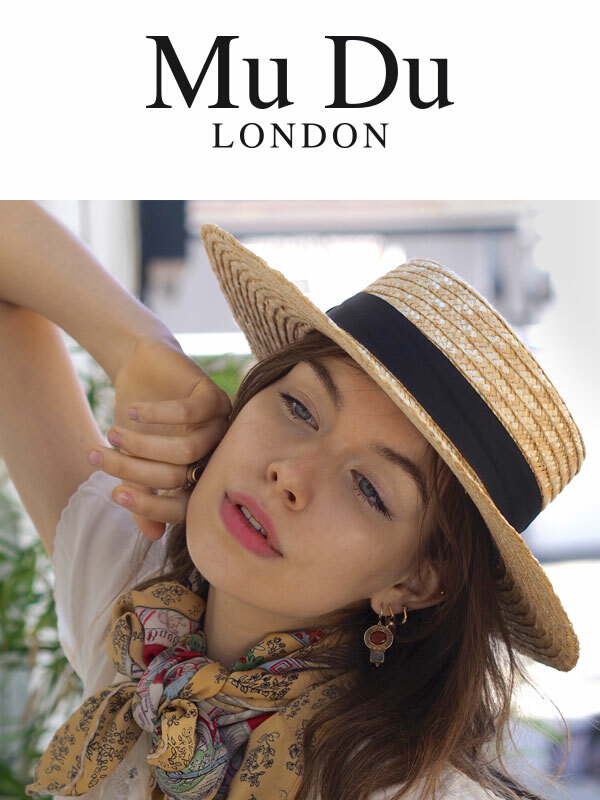 Launched in 2011, Mu Du London designs and sells high quality hats and head-wear for every occasion. For great style with a personal touch, this is the place to go. 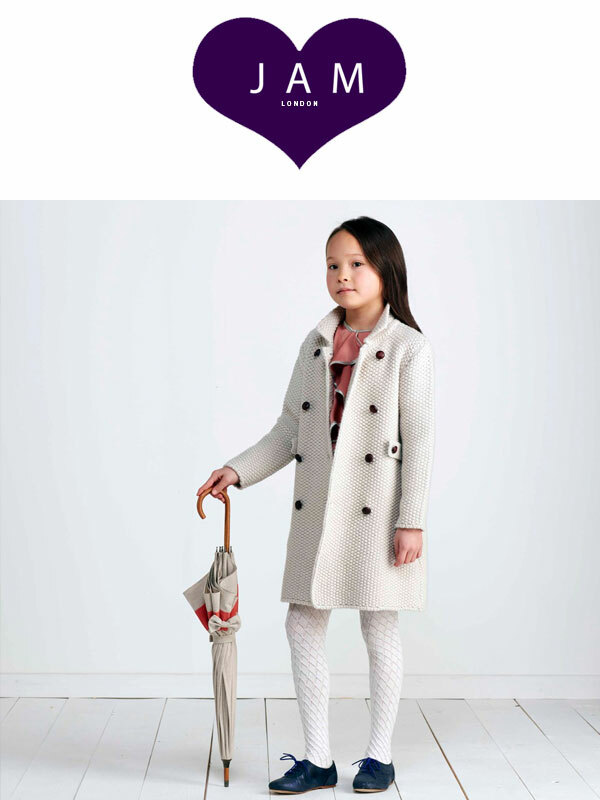 JAM London create childrenswear classics for every occasion, designed to prolong garment life. Collections are highly focused on knitwear and print, featuring natural yarns and fabrics. A collection of gorgeous home fragrance, bath and body products inspired by our founder Jayne's travel experiences. 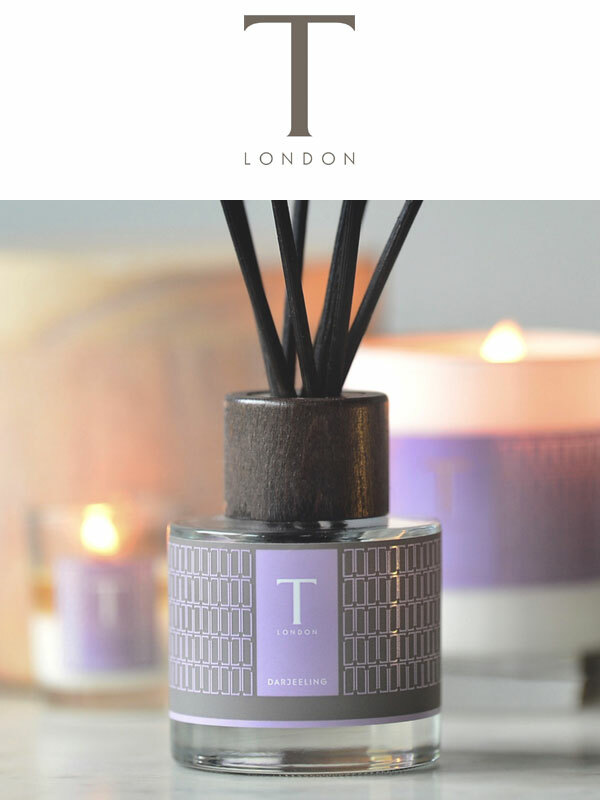 All T London products are made in Britain. Apsley of London England, introduces classic and contemporary multi-style original ladies leather handbags. Perfect for travel, with nine variations, in black, brown, tan and cream. 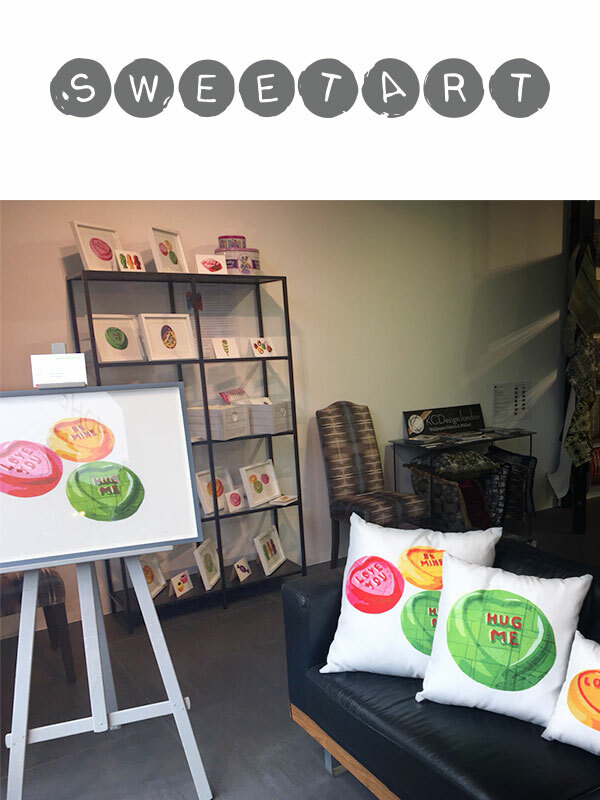 Original art made purely of discarded Quality Street wrappers, plus hand painted limited edition prints, cushions, postcards and greetings cards. Designed and made in Britain. Agata Treasures brings unique home accessories and decorative objects handmade in Sicily, sourced directly from the artists/artisans, and chosen for the best quality and style. Enliven a suit, cheer up your chinos or bring panache to a pair of jeans. Opt for a subtle floral flourish or full fabulous bloom. You won’t see Irvine Shirts floral designs anywhere else in the world. 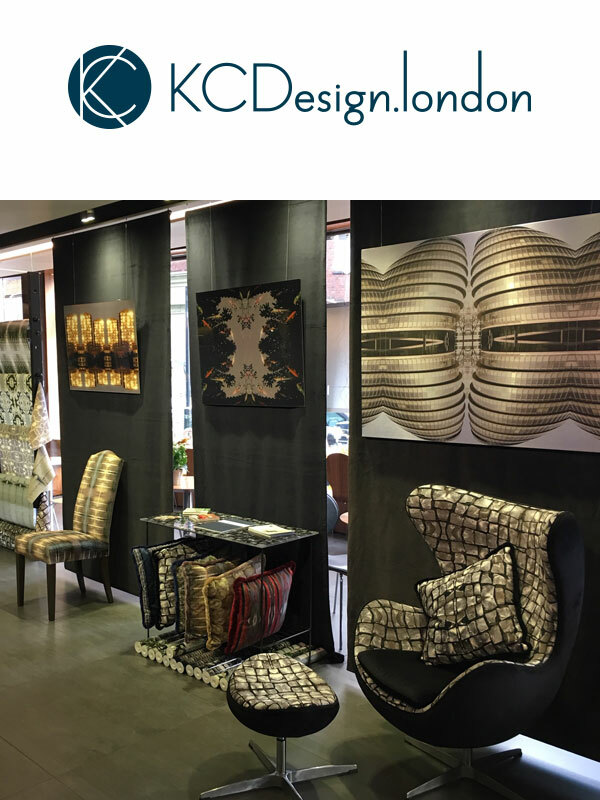 KCDesign.london﻿ brings observation﻿s from nature and architecture into interior design through a collection of wallpaper, fabrics, wall art, cushions and sculpture. Luxury clothing brand created in Cheshire by Sally Jones. Silver Pink specialises in knitwear, from jumpers to cardigans, made of the finest quality cashmere. Shakti Shanti make ethical yoga clothing, activewear and leisurewear, combining beautiful fabrics with functional design, equally at home in a gym class or in day to day life. CUR@TED BY from friends Alice and Anna who work in fashion ecommerce. 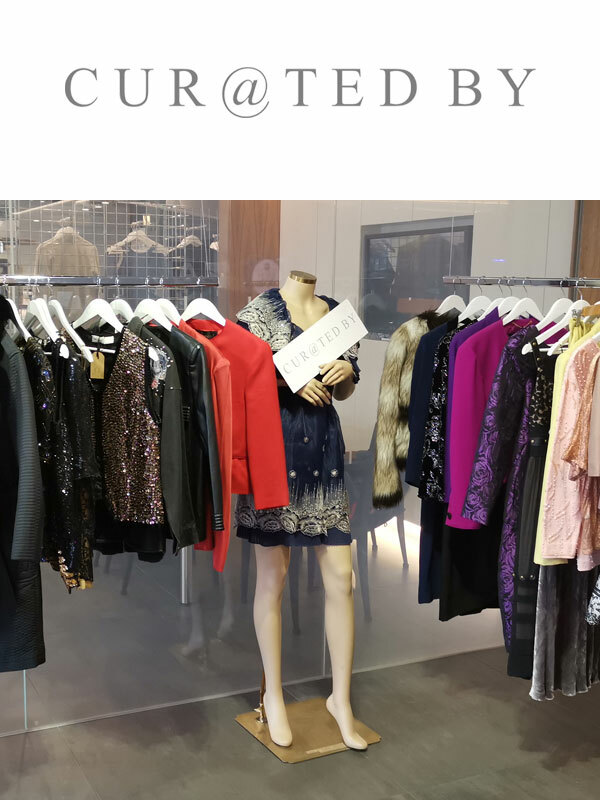 They love sourcing the best vintage, preloved and new designer pieces from London and abroad, to sell to you. Women’s fashion designer. Blouses, skirts, dresses, trousers and cover ups MADE IN ITALY with Italian silk, lace , cotton and luxury fabrics. Each garment is LIMITED EDITION and has high quality finishes. 'The Showroom Presents...' is an elegant, state of the art, venue in the heart of Fulham. Over the last five years, it has provided a unique backdrop for many chic and stylish events, exhibitions, fashion shows and product launches including MasterChef. 'The Showroom Presents...' is now excited to be transformed into a fabulous and unique Lifestyle Concept Store featuring an array of wonderful independent designers. at 25 Effie Road, Fulham Broadway, London SW6 1EL. 2 minutes walk from Fulham Broadway Tube and buses 11, 14, 28, 211, 295, 391, 414 & 424. Visit soon to see the fantastic gifts from our selected designers!